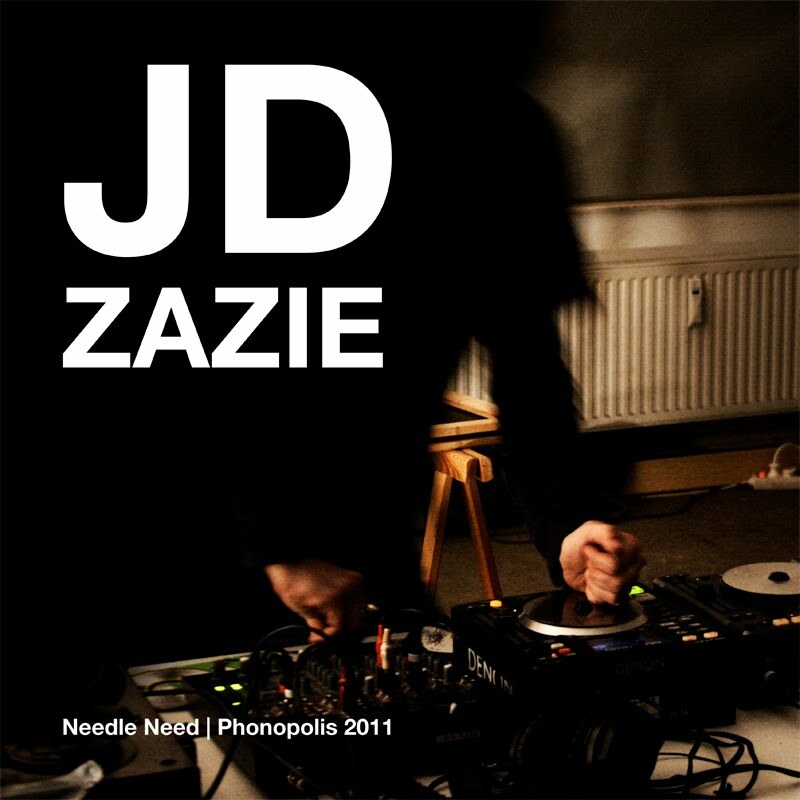 JD Zazie(turntable, mixer, CDj, CD player, field recordings, sound effects & records ), is an italian sound artist and recordist based in Berlin. Coming from a DJ and a radiophonic background JD Zazie has explored over the years different approaches of real-time manipulation on fixed recorded sound. Recorded at Phonopolis on 6th September 2011. Design and picture by Aniana Heras.